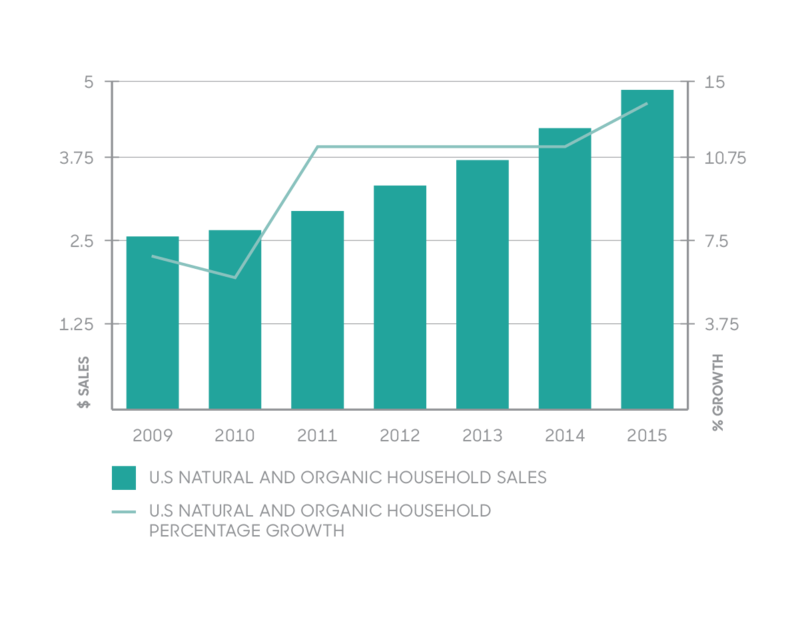 A variety of factors are fueling sales of natural and organic personal care, household and pet products. The alarm on food purity has been sounding for quite some time; now consumers are groggily waking up to the realities of what’s in the products they put on their bodies, in their homes, and in and on their pets, too. An erosion of trust is fueling growth of these industries, which are logical extensions of the good food movement and are gaining momentum thanks to advocacy, education and greater availability of safer choices for all facets of life. The mounting research and resulting uncertainty is slowly chipping away at consumer trust, leaving a void that only the most honest companies can fill. The market is responding with fresh launches and better-performing products, more retail education and higher standards in the aisle. Even medical mainstream is catching up, further supporting demand for healthy lifestyle products: In late 2015, the International Federation of Gynecology and the Obstetrics Endocrine Society issued warnings about chemicals used in everything from receipts to cleaners to cosmetics, tying these common endocrine-disrupting chemicals to reproductive issues, diabetes, obesity, and certain types of cancers. Sales of NOPC products in natural retail are significantly outpacing those in conventional for these categories. 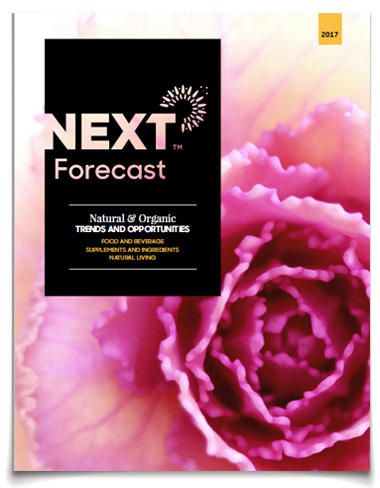 Why do natural retailers have the edge? They’re bringing product diversity, deep education and stringent standards to the table. Companies in this space are changing how we think about nontoxic products. They’re proving that the healthy living marketplace should be about way more than not doing the wrong thing; it’s about taking the right thing to the next level by delivering value and results, authentically.